We are a group of people who crochet and knit little octopuses and jellyfish to comfort babies who decided to come into the world a little earlier than expected. To the premature baby, our carefully made octopus’s tentacles feel like their mother’s umbilical cord. Comforting the baby and reducing the risk of the little one pulling the medical bits and bobs they may need and potentially cause serious problems for them. 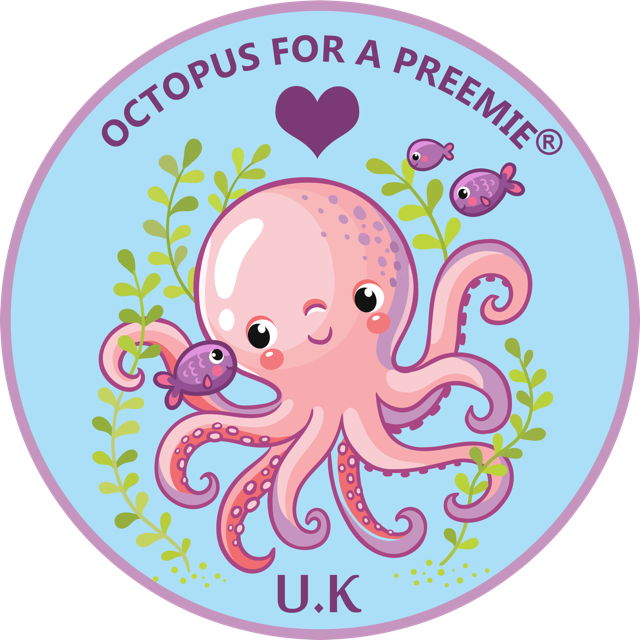 We are a team of UK volunteers brought together by coordinators who make sure the octopuses are just right for premature babies and give them to our ever-increasing number of hospitals we supply. Our octopuses and jellyfish really help our babies and parents through their first days of life. 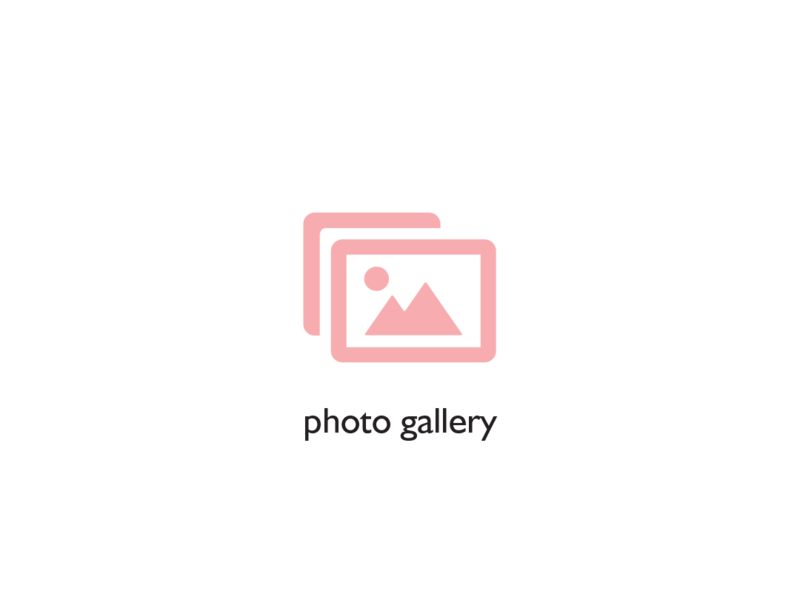 We would love you to join us and help in any way you can. 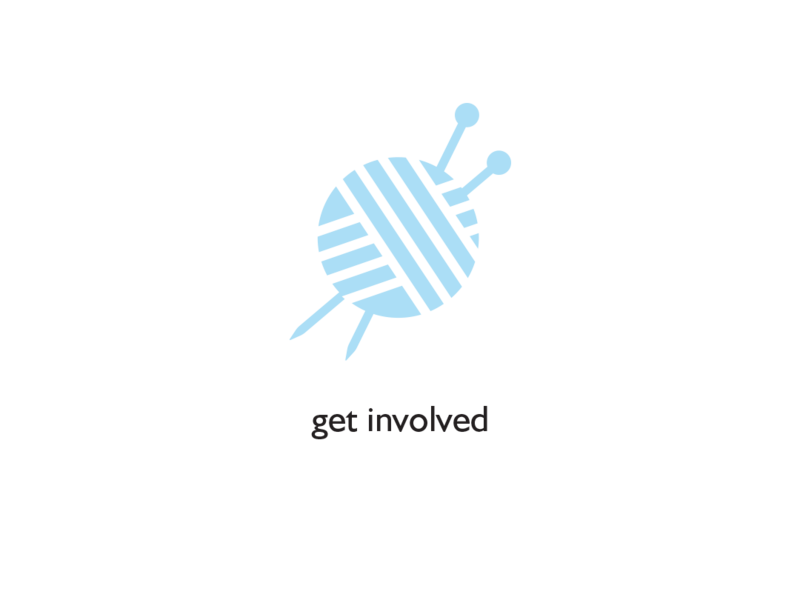 From picking up the crochet hook to getting involved in some other way we would love to hear from you. Join us all at our Facebook Group here. Octopus for a Preemie UK. Registered Charity Number 1180950.